We all know that animals are part of our family. We want them to be happy and healthy, and feel good too. 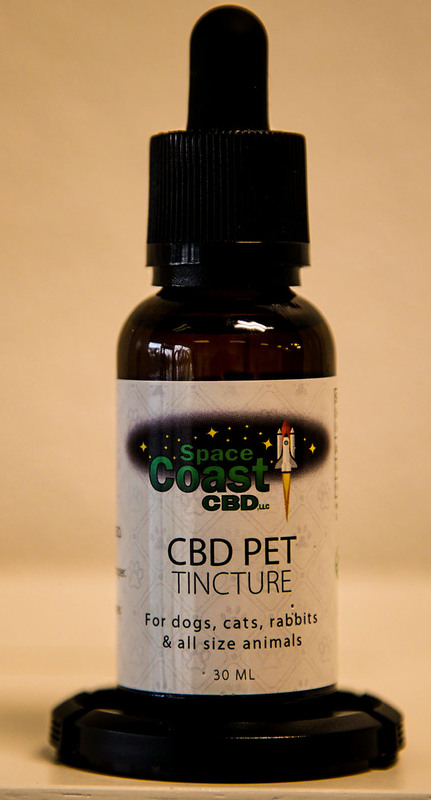 Our CBD Pet Oils and Sprays are meant for all sized animals including dogs, cats, rabbits, rodents, and even horses. Arthritis is common among pets, but other common ailments that effect our furry friends include joint, muscle, and bone pain, hipdysplasia, cancer, stomach issues, and appetite problems. CBD can serves as an effective treatment for pets suffering from any of these. Pain relief for your 4-legged family members. Easy to administer by adding to wet food. Anxiety relief for your furry friend.